Day one of the Cheltenham Festival takes place on Tuesday 12th March and it will serve up seven sensational races at Prestbury Park throughout the afternoon. The feature race will be the Champion Hurdle at 3:30pm, where Buveur D'Air, Apple's Jade and Laurina will do battle, but beyond that Championship showpiece there will be an array of alternative Graded action, with a few handicaps thrown in to test even the shrewdest punters. This magnificent opening race sees the elite speed novice hurdlers do battle in the Supreme Novices' Hurdle, and this race has traditionally been the springboard for National Hunt stars of the future to go on to bigger and better things. Al Dancer, Fakir D'Oudairies and Angels Breath are all prominent figures in the betting for the Cheltenham Festival curtain-raiser, and it's destined to be a fantastic renewal in 2019. The likes of Douvan, Vautour and Altior have tasted victory in the Supreme before going on to bigger and better things over timber, so it's arguably the most intriguing race of the festival in terms of unearthing future stars. 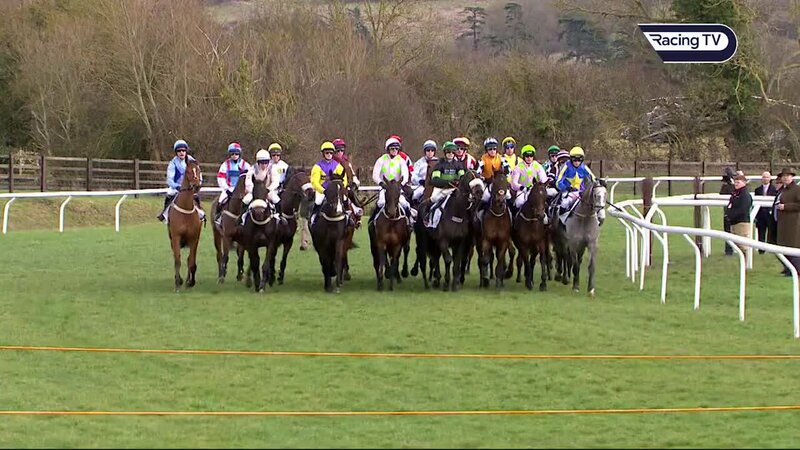 A race not for the faint-hearted, the Arkle Challenge Trophy is the second Grade 1 race of the day and is open to novice chasers. To win an Arkle a horse must have sensational speed, but also have the scope to produce a faultless round of jumping. Many a horse has made a mistake at a fence and seen their chance diminish into the Gloucestershire air. The 2019 renewal is a wide open affair with the Kayley Woolacott-trained Lalor heading the current market. Mick Channon's Glen Forsa has been hugely progressive this campaign and will aim to step up to Grade 1 company, while Duc Des Genievres and Kalashnikov are another couple of exciting novice chasers aiming to emulate Footpad, who bound to glory 12 months ago. One of the fiercest handicap conundrums of the entire festival, the Ultima Handicap Chase will be the third race on Tuesday's card. With a bumper prize fund up for grabs, it will be targeted by all the elite trainers and has thrown up a plethora of close finishes down the years and the 2019 race should be no different. Give Me A Copper is the current favourite for the 3m 1f contest and the Paul Nicholls-trained charge has shaped like this could prove an ideal test for him, but with only two favourites winning in the last ten years then this a race that could see an upset and there will be a whole number of attractively handicapped horses aiming to prevail. With over a quarter-of-a-million pounds up for grabs for the winner, then it's no shock to see all the elite hurdlers doing battle for the coveted Grade 1 prize, as they all look to etch their name alongside some of the greats of the sport. Dominated by experienced hurdlers, the Champion Hurdle is run at a breakneck speed from the flag fall and only the toughest will come out on top. 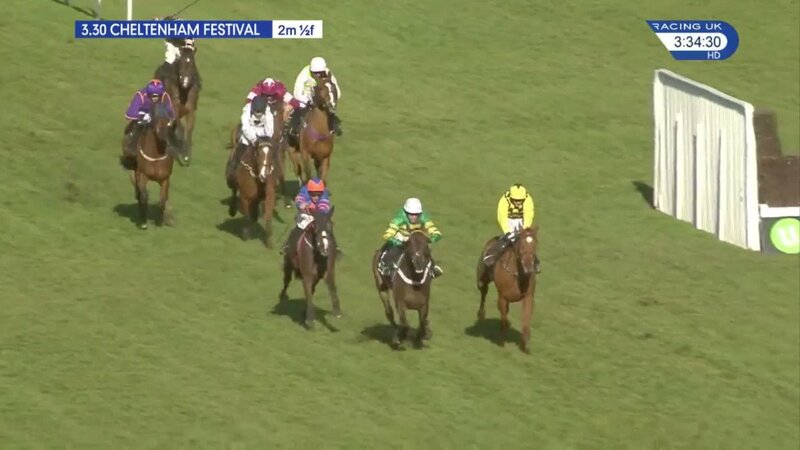 Nicky Henderson's Buveur D'Air has won the last two Champion Hurdles and the Seven Barrows inmate is bidding for a third win in the race, but there will be a strong Irish challenge in 2019 with Gordon Elliott's Apple's Jade and the Willie Mullins-trained Laurina bidding for more Cheltenham Festival success. That triumvirate dominate the betting, and all form suggests that they should be the three fighting it out for glory. A relatively new race on the Cheltenham Festival calendar, the Mares' Hurdle has been dominated by the Irish, as since its inception in 2008 all bar one of the races has been won by an Irish-trained contender, with Willie Mullins amassing nine wins in the race with his star mare Quevega landing the prize six seasons on the bounce. Last year's winner Benie Des Dieux will be a warm order to retain her crown this year, and with Apple's Jade and Laurina heading down the Champion Hurdle route then she could prove to be a cut above her rivals, but punters can often enjoy this race as an each-way betting heat with some value options further down the betting. The second handicap on the card, the Close Brothers Novices' Handicap Chase attracts a stellar field of progressive performers, who are enjoying a decent novice campaign over fences, but just fall short in Graded company, so have to veer down the handicap route. Another devilishly difficult betting conundrum to deduce, this race has only seen two winning favourites since 2005 and the 2019 renewal looks equally tough to call with Clondaw Castle and A Plus Tard sitting prominent in the betting, but a multitude of runners will fancy their chances of landing a coveted Cheltenham Festival win. Tuesday's action concludes with the longest race of the entire festival, and the National Hunt Chase gives amateur jockeys the chance to claim a momentous career win, and this contest attracts those premier staying novice chasers that ooze stamina rather than speed. However, it's been a race that has unearthed some gems down the years with reigning Grand National hero and Cheltenham Festival specialist Tiger Roll winning the 2017 renewal, while subsequent Cheltenham Gold Cup champion Native River ran in the race a few years ago, so this year's cast can propel themselves into the limelight and OK Corral and Ballyward look two smart novice chasers that could be destined for the top, and that pair should serve up an epic finale. Bring On The World Famous Cheltenham Roar!